The first 4k ultra-high-definition video of the Tesla Gigafactory. 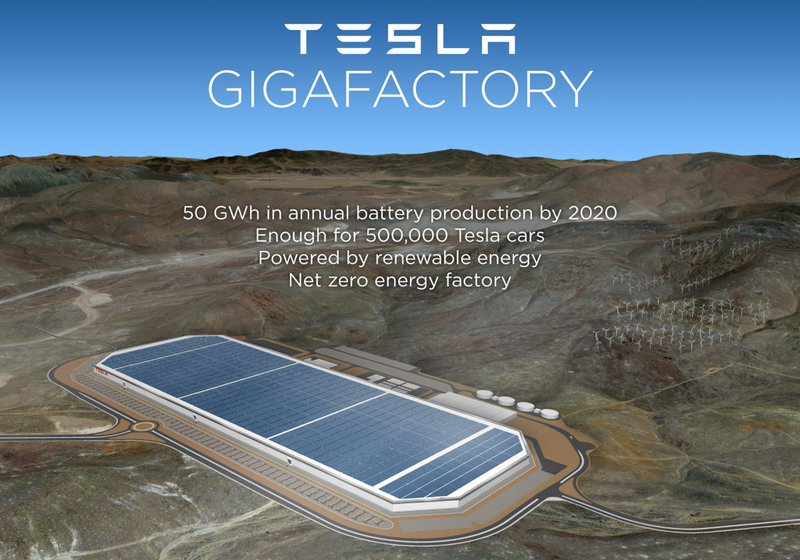 Located 15 minutes East of Reno, NV the Gigafactory is growing at a steady pace and helping fuel the strong economic recovery in Northern Nevada. To ensure safety this video was recorded while no workers were present and from over one mile away with a DJI Phantom 3 Professional Drone utilizing GPS. The drone was in constant visual contact as well as maintaining an altitude of not more than 400 feet above ground level.